With a total of 7 Hive Tyrants, 4 Mawlocs, 8 Mucolid Spores and 9 bases of Ruppers Matt Root was able to take the crown. 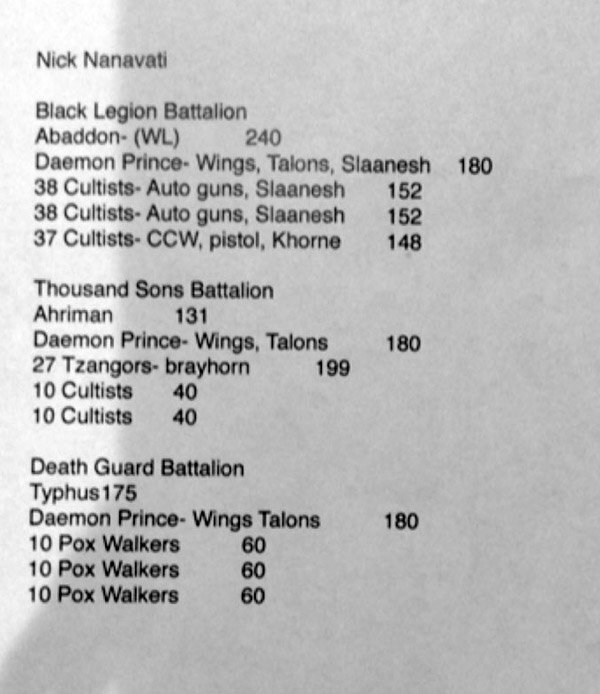 The Finals came down to a game against LVO 2018 winner Nick Nanavati who was playing the dread Pox Blossom list. First and foremost the Flyrants are were it’s at. Each one makes for an excellent firebase and a deadly melee combatant in their own right. 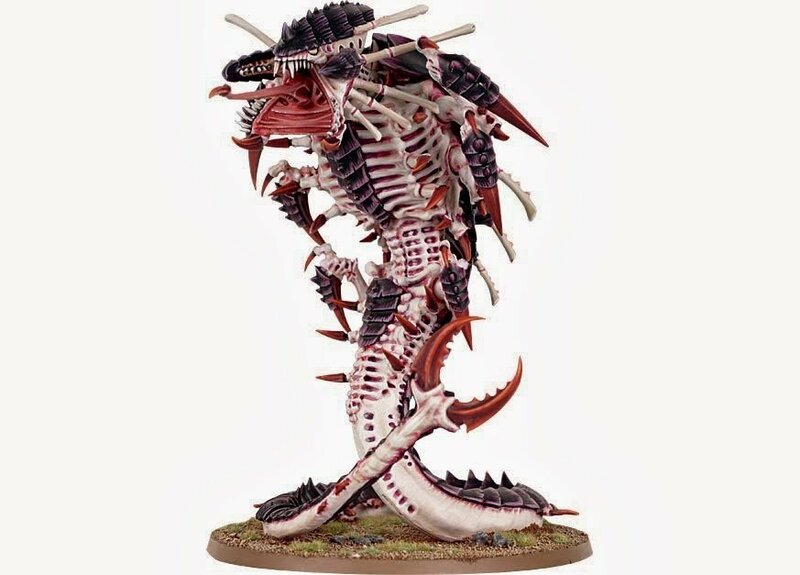 The Two Devourers are pumping out lots of strength 6 shots and the Monstrous Rending Claws can quite literally shred through most targets. Couple that deadliness with an invulnerable save, psychic powers, Shadows of the Warp, Synapse, and the ability to deepstrike and it’s no wonder the are so effective. Now multiply all that by 7 and well…you get the idea. The 4 Mawlocs are also big bugs that can deepstrike where they need to be and have a chance at generating mortal wounds. Plus they have a high toughness and lots of wounds so they aren’t exactly push-overs to deal with. The secret tech for this list is actually the sheer number of drops it has as well. The Spores and Rippers double as area denial and can keep your opponent off areas you need to be (in regards to countering deepstrikers). The spores also don’t render VPs if you’re playing with missions that use them. Because of the high number of drops, this army can give lots of folks headaches when it comes to trying to counter-deploy. And if you think you’re in danger of getting tabled, you can always plop a Mawloc or two on the board to make it through the next round. 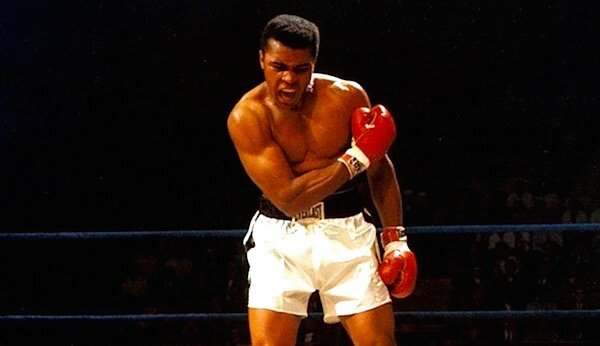 It’s able to absorb those losses and then the Tyrants can come out swinging. 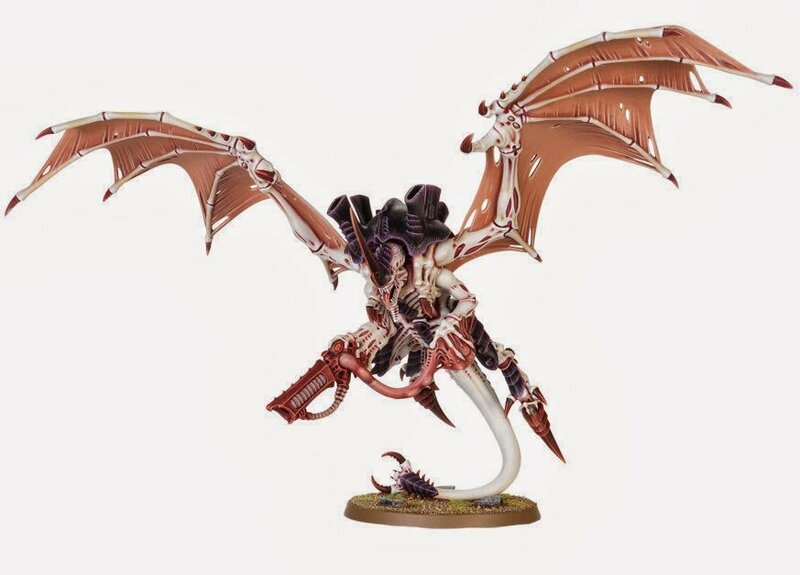 This list makes an excellent counter to Aeldari’s Dark Reaper meta and, as it turns out, it’s pretty effective against everything else! Here in the US we heard mumblings about similar lists making splashes at non-US events and it seems that the dreaded Flyrants have returned to the US once again.